Here in Waterloo, we depend upon businesses that are focused on service to the people who live here. We count on reliable businesses to take care of us above all and to give us the kinds of services we need for the prices we want to pay. 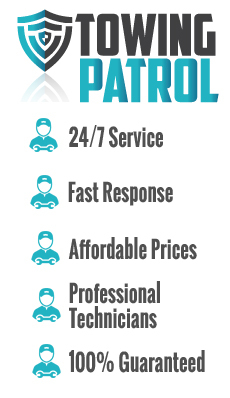 Towing Patrol is one of these companies and wants to take care of you. We call Waterloo home just like the rest of you and are eager to provide excellent service to our neighbors and associates. Towing Patrol is dedicated to its customers first and will do whatever is required to ensure your customer satisfaction guaranteed. Our company maintains customer friendly policies for your benefit and protection, including our 24 hour availability policy and our fast arrival time policy. These policies and our affordable, honest rates are all meant to provide you with the best service you could want for Waterloo emergency towing services. 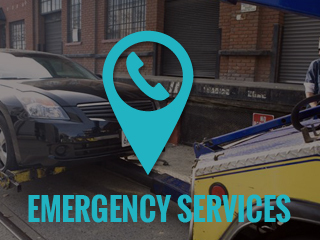 Emergency towing services are there for your protection when you find yourself in need. An emergency is something that comes up unexpectedly at a time that is rarely convenient; however, this does not mean that you have to be unprepared for it. Emergency preparation is easy when you know you can just call Towing Patrol for emergency towing services. Our emergency services are offered 24/7 with a quick response to get you back on the road as quickly as possible. With a plan in hand to call us whenever you need help, your next towing emergency will go much smoother than it could have gone otherwise. Our emergency towing services are not just emergency towing services. 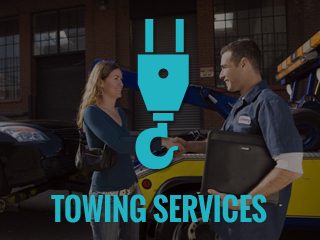 They are comprehensive towing services that include everything that could possible warrant you needing to make a phone call to our business. 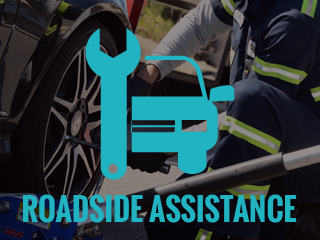 We understand that any of our normal towing, roadside assistance, or car locksmith services could be needed on an emergency basis, and so we offer all of our services around the clock to deal with those emergencies. That means that whether you need a flat tire change when you’re driving through Waterloo in the middle of the night, car lockout solutions when you’ve locked your keys in the car and you’re running late to work, or accident removal from an unfortunate incident during rush hour, we’ve got you covered with our emergency towing. 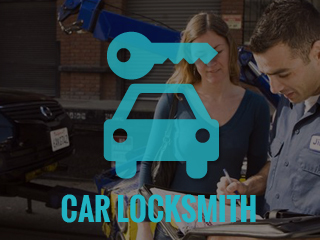 Our services include 24/7 towing, accident removal, emergency lockout solutions, car lockout solutions, broken ignition key extraction, flat tire fix, gas delivery, broken key replacement, open trunk services, motorcycle towing, and in short, any of our normal services, whenever you need them. Emergency situations don’t have to cause panic or stress when you know who to call to help you out. You want to call a company here in Waterloo that will take good care of you and provide you with the kind of excellent and professional services you deserve. For that, you want Towing Patrol in Waterloo.